This is my last post here on my Deena’s Days Blog until August – not that I wrote that much here this year anyway. 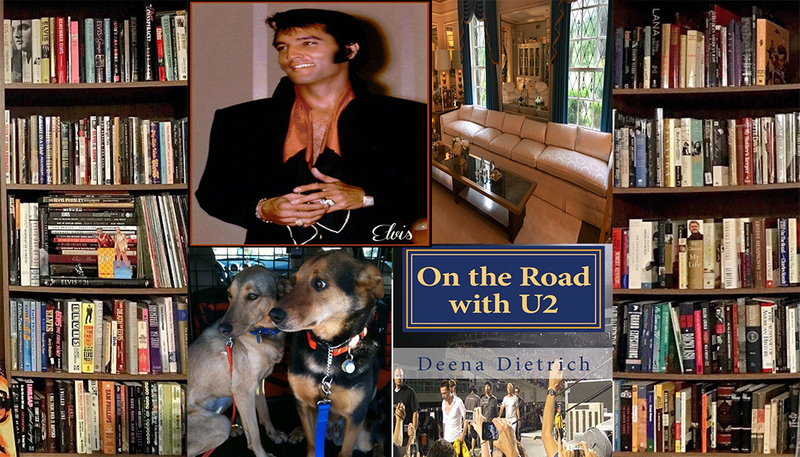 I leave Saturday for U2 360 – I am driving with my 2 dogs to all 16 U2 shows in the US. 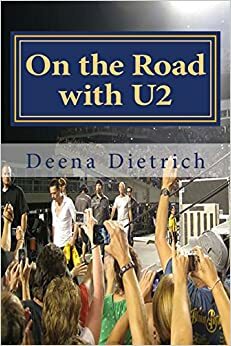 You can follow my updates on my other blog On the Road with U2 and on twitter as MemphisMullen and on facebook as Deena Dietrich. Each day I will be writing about my travel experiences and posting pictures and videos. Not all of my travels will involve U2. I am also doing a lot of sight seeing in the US in between the U2 shows – Mount Rushmore, Reno, Portland, San Francisco, Hollywood just to name a few places. So go to my On the Road with U2 blog and follow my musical journey across America this summer.